If you are trying to quit smoking, one method to incorporate is to do new, exciting “self-expanding” activities that can help with nicotine craving. This is the take-home message from a new study. “Our study reveals for the first time using brain imaging that engaging in exciting or what we call ‘self-expanding’ activities, such as puzzle-solving, games, or hobbies with one’s partner, appears to reduce craving for nicotine,” said one researcher. Source: Stony Brook University. 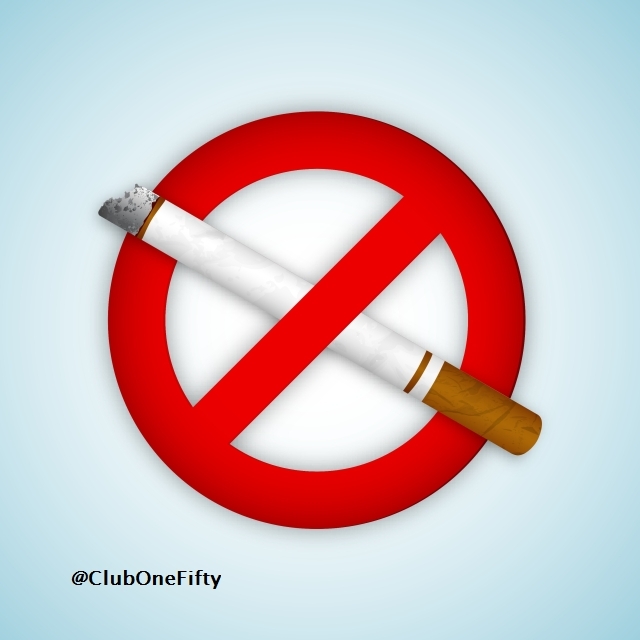 “Want to quit smoking? New study says try ‘self-expanding’ activities.” ScienceDaily. ScienceDaily, 21 April 2014.